Dancing Star 2 Grand Finale Winner Name Result Declared Who Won 2015 Title : Yes you all hear right!!! 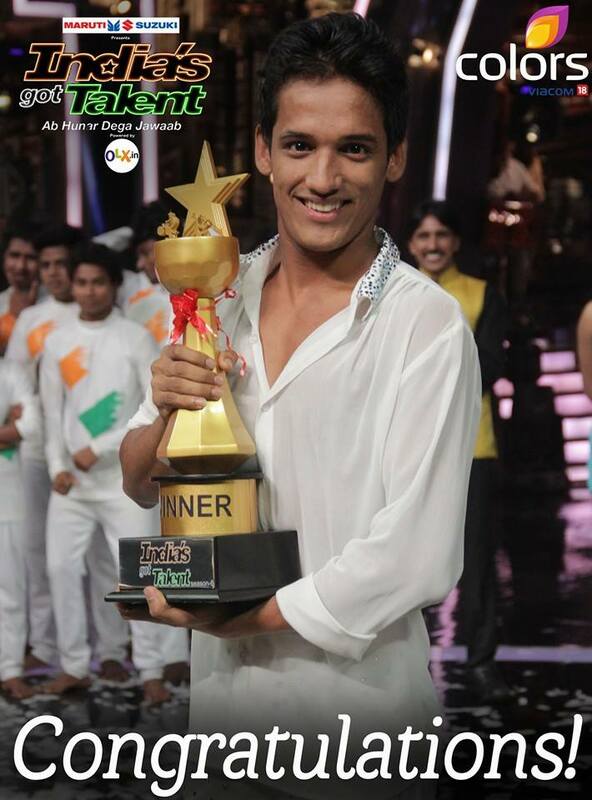 The winner of Dancing Stars season 2 had been declared and Master Anand won the title of Dancing Star 2. Dancing Stars 2 was the second season saw a lot of star power, as well as drama. With the new judges, V Ravichanadaran, Priya Mani and Mayuri Upadhya, the glamour quotient saw an all-time rise. Similarly, there was a lot of drama and emotions with regards to the contestants, with many popular TV and film names taking part, which included Vijay Suriya, Master Anand and Harshika Poonacha among others. The only constant that remained from the first season was host Akul Balaji’s antics. Now below get complete details of Dancing Star 2 Grand Finale Winner Name Result. Master Anand won the Title of Dancing Star 2. The grand finale of the second season was held on Monday night at Innovative Film City. This was a gala affair with special guests, performances and of course a fiercely fought competition, which had the judges in dilemma when it came to choosing just one winner. As per what initial reports are, Master Anand has won the title this time around, although the final winner will only be known when the show is telecast on air. Actor and director Master Anand, who got the cash price of Rs 10 lakh along with a memento, says, “From the beginning, I had the confidence that I can win if I dance to my potential. I also decided to shed my weight to perform effectively on stage. Winning Dancing Star 2 doesn’t mean I am a perfect dancer.” Meanwhile, the channel authorities are mulling to start Junior Dancing Stars soon. The judges of the Junior Dancing Stars will be actors Priya Mani, Ravichandaran and danseuse Mayuri Upadhya. In between, they might start popular shows like Super Minute season 2 and Big Boss again.